The EC2007 ECDIS Kernel is a software development kit (SDK) that assists OEMs to develop a wide range of marine chart display applications, such as: ECDIS, WECDIS, VTS, Inland ECDIS, ECS, tactical consoles, etc. 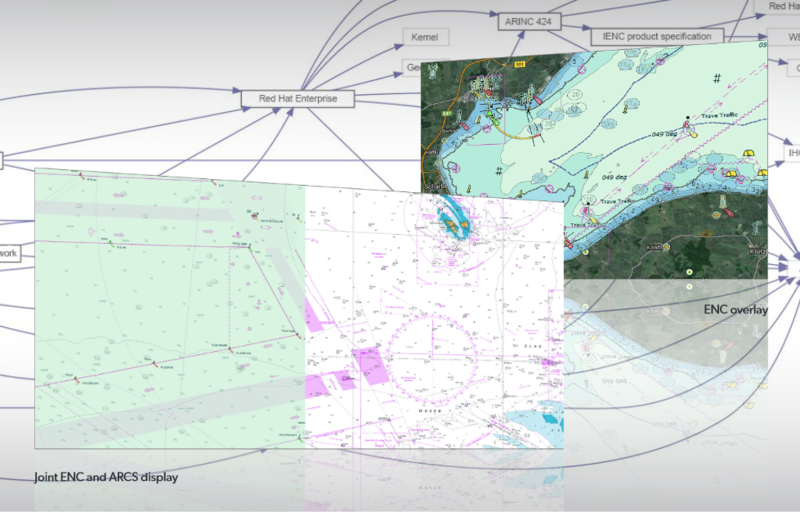 Fully featured, stable and compliant, EC2007 significantly reduces development risks, costs and time-to-market for maritime chart display and navigation applications, such as ECDIS. Navigational calculations for clearing lines, electronic bearing lines (EBL) etc. Applications utilizing EC2007 can be developed in C, C++ or C#(.NET) and for both 32bit and 64bit Windows and Linux Operating Systems. For programming in a C#/.Net environment SevenCs offers SharpCoat, a C#/.Net wrapper for the Kernel that is specifically designed to support the rapid development of ECDIS. A two months, free of charge evaluation (including comprehensive documentation and technical support) allows software developers to fully evaluate EC2007 and its associated modules. To request a free evaluation, or to get more information please contact sales@sevencs.com.